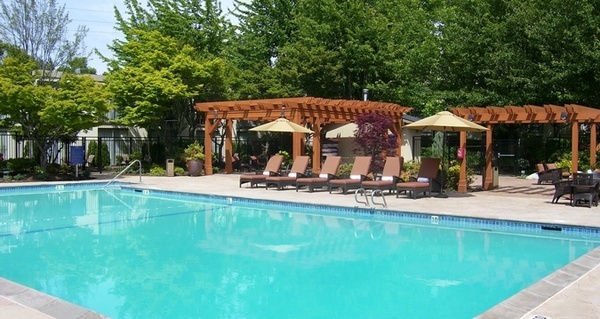 The Hilton Seattle Airport & Conference Center is a short shuttle ride from the Seattle-Tacoma International Airport. We're yards from the Seattle Light Rail for quick access to downtown Seattle and just minutes away from freeway access and other city attractions. 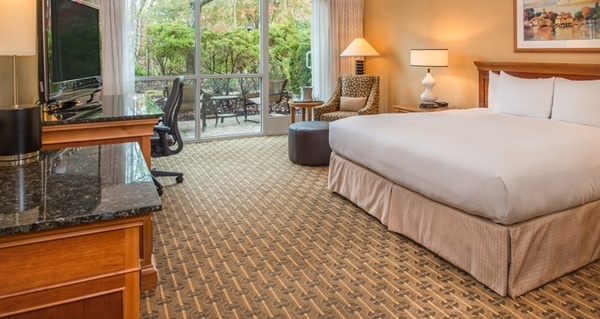 Our 396 guestroom hotel is set on an acre of landscaped property with a lush courtyard lovely enough to host weddings. 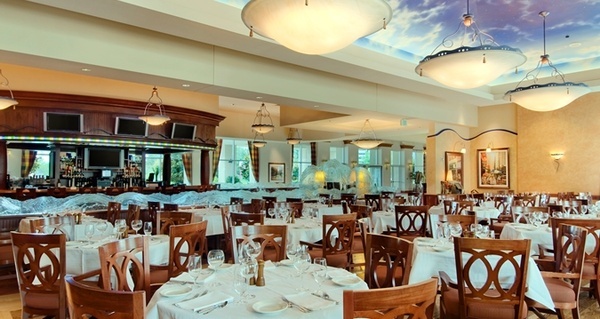 Luscious smells coming from Spencer’s for Steaks and Chops welcomes you as you enter our elegant lobby. 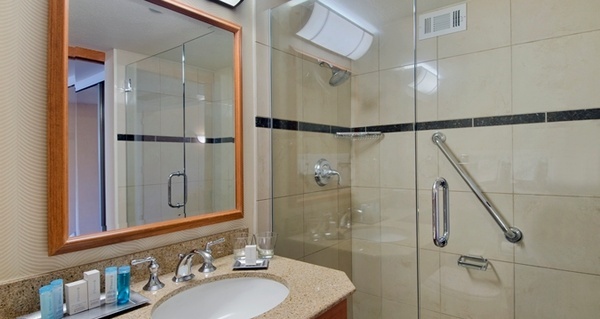 Our updated spacious guestrooms offer Wi-Fi access, 37 inch flat screen HDTV, and Peter Thomas Roth bath amenities. 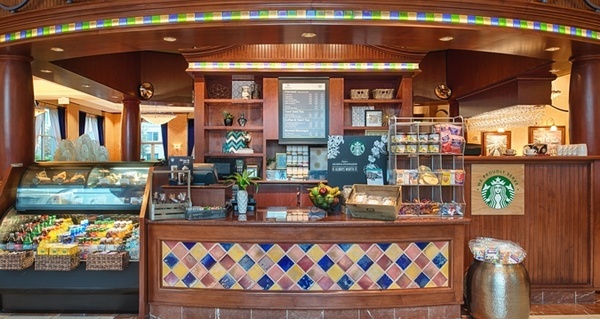 The updated conference center offers 40,000 sq. 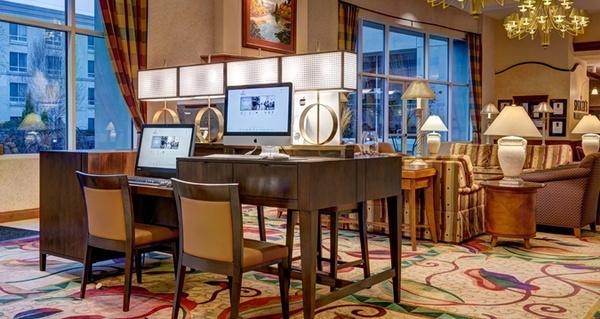 ft. of flexible meeting space, built in registration desks and high quality catering menus. 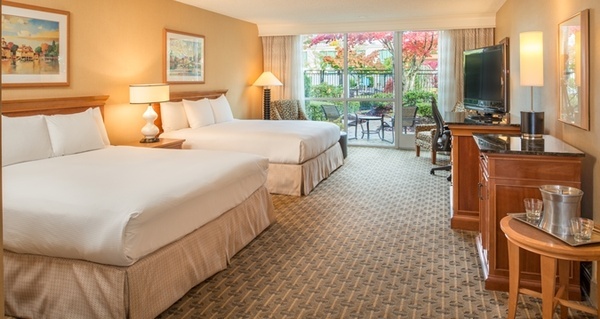 Work or play, the Hilton Seattle Airport & Conference Center is the perfect place to stay. We provide a familiar sense of comfort and predictability that you depend on when traveling.